Buy Skybags Vough 33 Ltrs Red Laptop Backpack (LPBPVOGERED) at Rs 690 only on Amazon. Order now before the product goes out of stock. 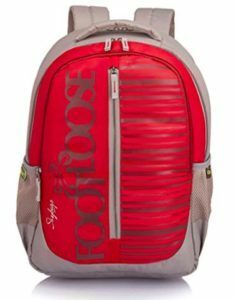 How to Buy Skybags Vough 33 Ltrs Red Laptop Backpack (LPBPVOGERED) at Rs 690 only?